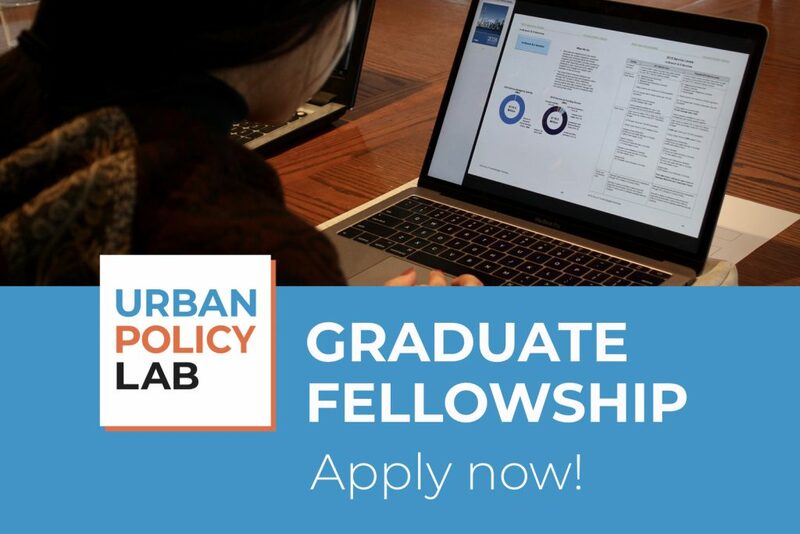 The Urban Policy Graduate Fellows program is an initiative by the Urban Policy Lab that offers students interested in cities and urban policy at the Munk School of Global Affairs & Public Policy the chance to participate in unique experiential learning opportunities, help coordinate the School’s urban-oriented extracurricular programming, and contribute to the Lab’s collaborative research, civic education, and outreach projects. Up to four fellowships are available to incoming second-year MPP or MGA students. Each fellowship comes with a $2,000 tuition bursary, in recognition of the time commitment involved (approx. 10-15 hours/week, September 2019 to April 2020). The October 2018 edition of the Urban Policy Lab newsletter is out! Catch up on all our latest projects and events, and make sure to subscribe to receive future updates right to your inbox. Get all the latest news about Urban Policy Lab projects and events straight into your inbox by signing up for our mailing list. Subscribe today! 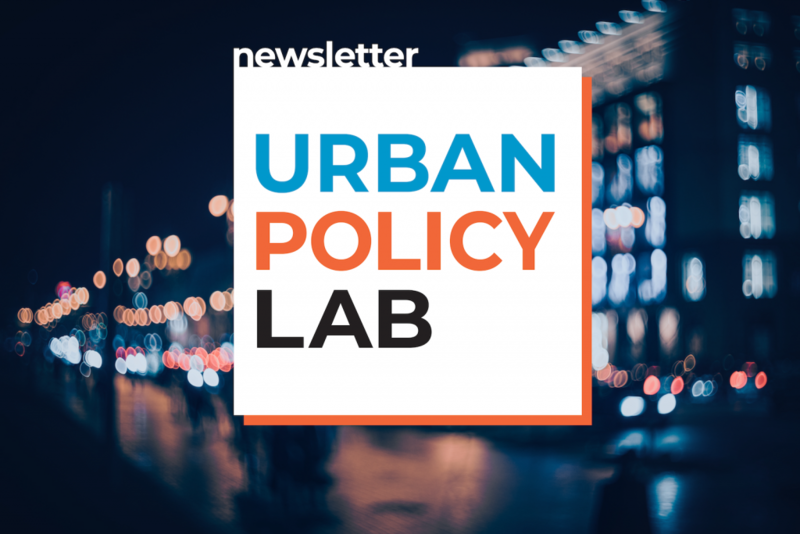 Update September 7, 2018: The inaugural edition of the Urban Policy Lab newsletter is out! Catch up on all the latest news here. 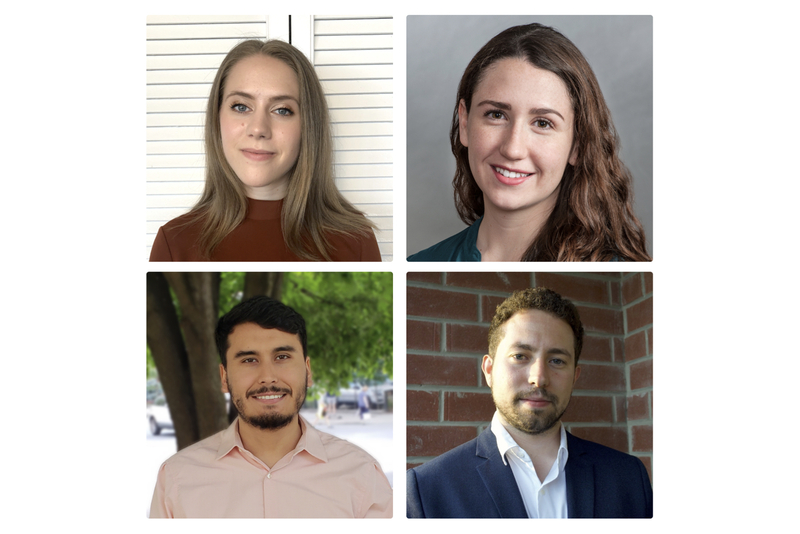 The Urban Policy Lab is excited to announce the inaugural cohort of Urban Policy Graduate Fellows, a team of second-year Master of Public Policy students who will contribute to the Lab’s research projects, participate in unique experiential learning opportunities, and help coordinate the School’s urban-oriented extracurricular student programming. 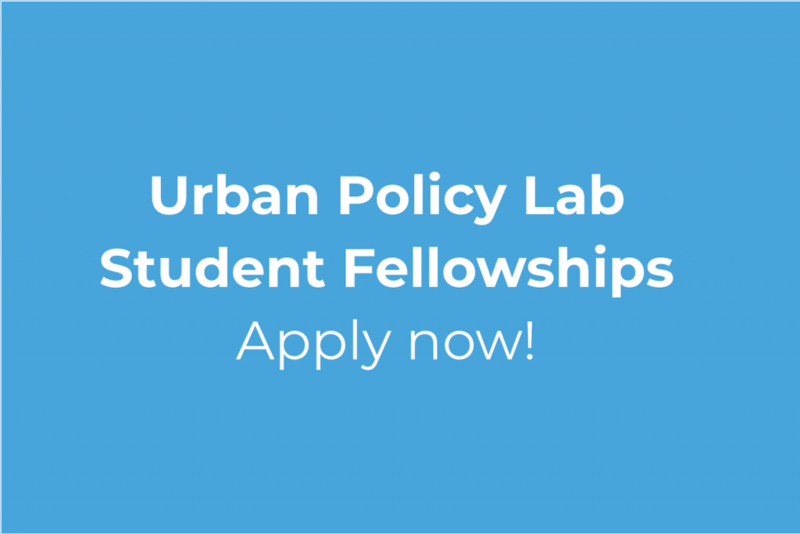 The Urban Policy Lab is excited to announce a new Student Fellowship Program offering Master of Public Policy students interested in cities and urban policy making the chance to participate in unique experiential learning opportunities, contribute to the Lab’s research projects, and help coordinate the School’s urban-oriented extracurricular programming. As part of the recent Ontario 360 project, Prof. Gabriel Eidelman, director of the Urban Policy Lab, in collaboration with Prof. Zack Taylor, director of Western University’s Centre for Urban Policy and Local, called for an independent review of the relationship between the province and its 444 municipalities and the creation of a ‘Who Does What’ Advisory Panel for the 21st century. The Urban Policy Lab is pleased to announce the launch of its first research and civic education project, a digital archive of urban policy reports published by the former Bureau of Municipal Research. 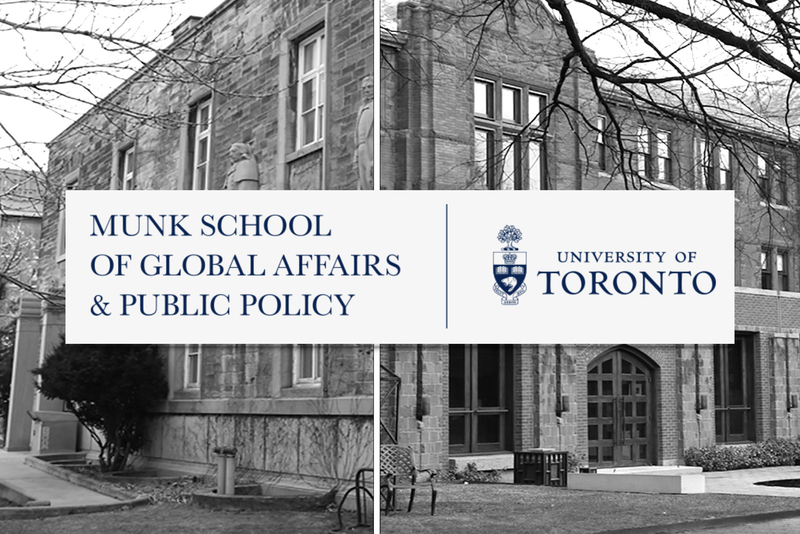 The School of Public Policy and Governance at the University of Toronto is excited to announce the creation of the Urban Policy Lab, a hybrid teaching and research hub that will serve as a focal point for the School’s urban initiatives, offering students new experiential learning opportunities through a range of collaborative research and civic education projects.